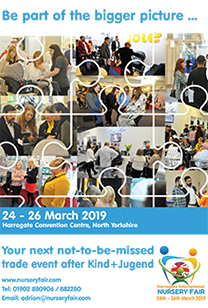 The Baby Products Association is hosting an international conference in London this week to discuss a single harmonised international standard for wheeled goods that can potentially be used in every continent and recognised by local authorities. 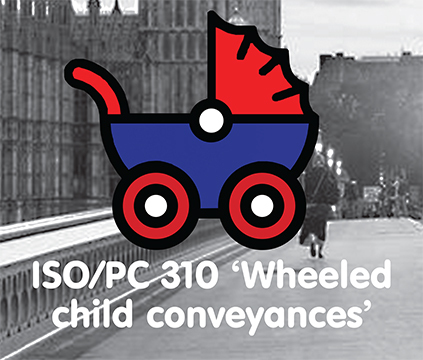 ISO/PC 310 ‘Wheeled Child Conveyances’ specifies the safety requirements and test methods for pushchairs and prams intended for the transportation of children up to three years. The work is ongoing with task groups convening regularly and comprising experts from France, Germany, Italy, The Netherlands, China, Japan and the USA. 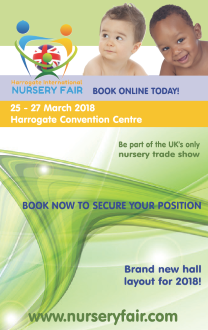 The Association would like to thank BabyStyle, Cybex and Joie for their support.